Here is an excerpt from an article written by Tony Schwartz for Harvard Business Review and the HBR Blog Network. To read the complete article, check out the wealth of free resources, obtain subscription information, and receive HBR email alerts, please click here. Like everyone else who studies performance, I’m indebted to the extraordinary Anders Ericsson, arguably the world’s leading researcher into high performance. For more than two decades, Ericsson has been making the case that it’s not inherited talent which determines how good we become at something, but rather how hard we’re willing to work — something he calls “deliberate practice.” Numerous researchers now agree that 10,000 hours of such practice is the minimum necessary to achieve expertise in any complex domain. Schwartz then identifies and discusses “the six ways to achieving excellence we’ve found that are most effective for our clients.” Here is a direct link to the complete article. 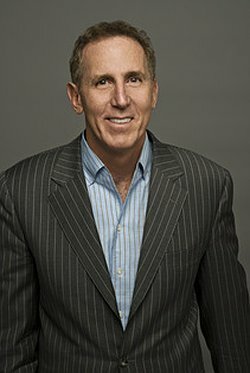 Tony Schwartz is the president and CEO of The Energy Project and the author of Be Excellent at Anything. To learn more about him, his published works, please click here. I also urge you to learn more about The Energy Project by clicking here.